all the electrons moving around the nucleus. 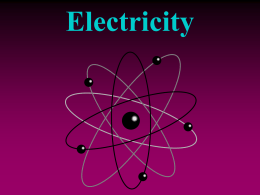 • Therefore, atoms are electrically neutral. called an ion (I ahn). at least one of the objects increases. exert an electric force on each other. on the surface of the insulator. coated with an insulator such as plastic. atoms can move only short distances. and therefore cannot move easily. • Has this ever happened to you? a metal doorknob, you feel an electric shock. tour fingertip and the doorknob. charge in the ground below the cloud. 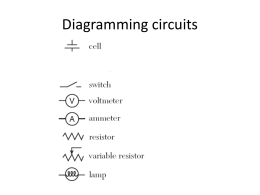 circuitry in devices such as computers. charges flow harmlessly into Earth’s surface. The answer is positive and negative. and the waterwheel gains kinetic energy. 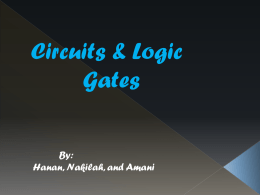 to follow, electrons can flow in a circuit. terminal and toward the positive terminal. electrical potential energy of electrons. transformed into other forms of energy. 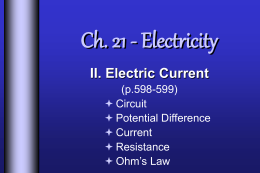 • Voltage is measured in volts (V). separated by a moist paste. 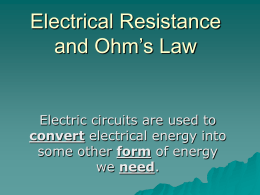 • The unit of resistance is the ohm (Ω). 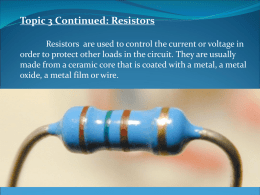 resistance of the materials in the circuit. wires made of other materials. don’t become hot enough to cause fires. narrow that it has a high resistance. becomes hot enough to emit light. high temperatures needed to produce light. is the flow of electrons. the _______ of the wire increases. energy as current flows in copper wires. a bucket with a hose at the bottom. 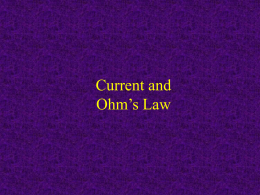 that is now known as Ohm’s law. 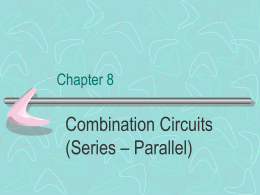 a circuit increases the current increases. decreases when the resistance is increased. an unbroken path for current to follow. 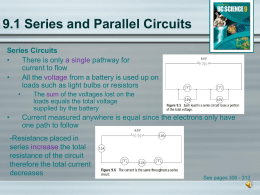 path for the electric current to follow. connected along the same current path. flow through the other paths. more current flows in the branch. other buildings have fuses or circuit breakers. to using 1 kW of power continuously for 1 h.
• Electricity can have dangerous effects. electric current enters your body. insulation around a copper wire. ∙ Avoid high places and open fields. trees, flag poles, or light towers. 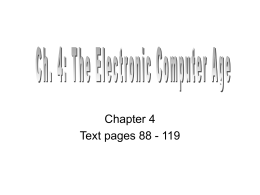 The current into the computer would be 3.2 A.
wiring to follow is called a _______. • Like charges repel and unlike charges attract. charge from one place to another. releasing thermal energy and light. • Voltage increase = current increase.